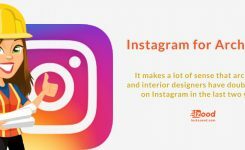 Instagram is now the social media platform where news gets announced, a place to communicate and connect with people you would probably never meet in real life and an opportunity to pull back the curtain on your favorite artist or celebrity and find out what their life really looks like. Instagram’s most liked pictures are from super famous stars and their lux lives. 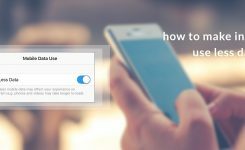 Whether it’s a celebrity sharing their special moments with their fans or a pregnancy announcement with millions of likes, people seem to love it when famous celebs post personal pictures on Instagram. Celebrities are just like us, especially when their most liked Instagram posts are pictures taken from their engagement announcements, babies or big career events. For example, Cristiano Ronaldo, Beyonce, and Kylie Jenner can get millions of likes and comments in their sleep! 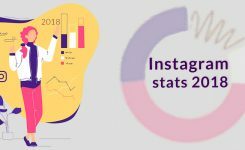 Here are the pictures which currently hold the topmost liked Instagram photos of all time as November 2018.
Who else can get 18 millions of likes for their first photo on their life? 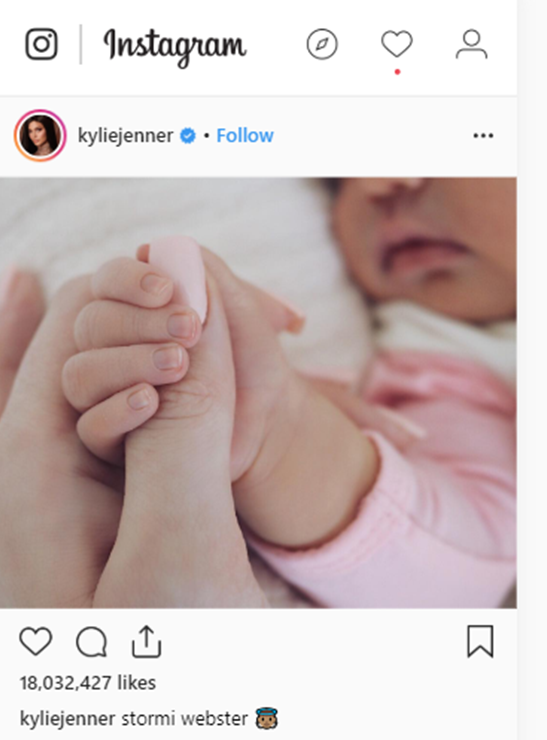 Stormi Webster was born on February 2018, and her introduction photo to the world quickly got to the top of the most liked Instagram photos of all time’ list. It seems like no one can beat storm when it comes to likes on Instagram. Not only her very first picture on the internet is the most liked picture on Instagram, her second picture on the platform ranked up some high numbers as well. “was gonna wait a while to say anything but word travels fast, listen to plain and simple Hailey I am soooo in love with everything about you! 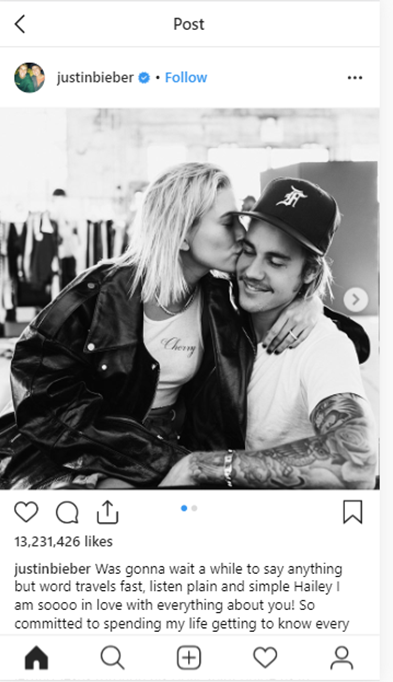 So committed to spending my life getting to know every single part of you loving you patiently and kindly.” Justin wrote. Now this caption has become the third most liked picture on Instagram. Mac Miller tragically passed away in September 2018. This young rapper was beloved by his fans and those close to him. 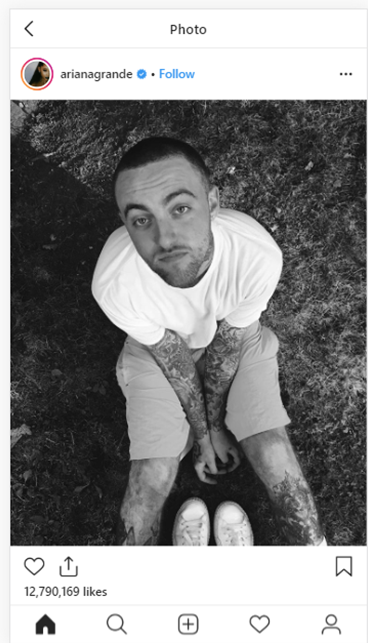 Ariana Grande posted a picture tribute to him which has been liked 12.7 million times on Instagram. 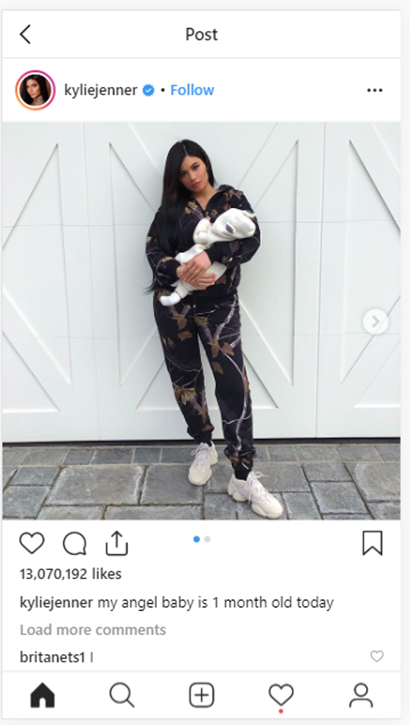 You can say that Stormi Webster is probably the most “liked” baby of all time. Lately, Ronaldo has become a father for the fourth time. 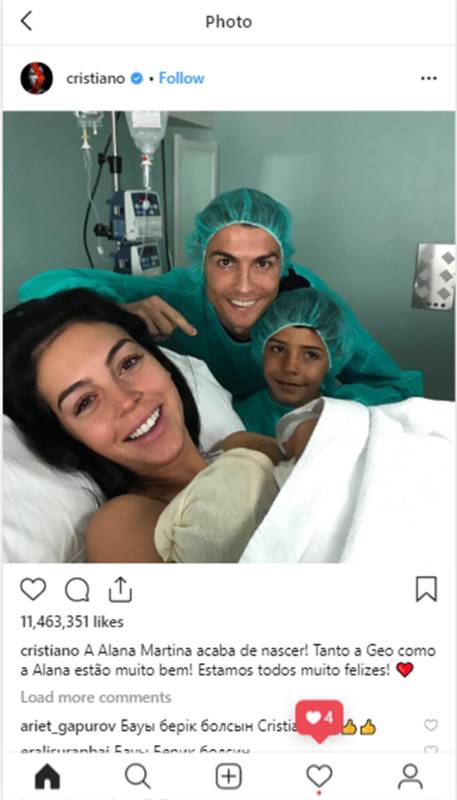 The most famous football player chose to share this moment with his 141 million fans on Instagram and got 11.4 million likes on the photo of his new family. This post is not so much different from other date night posts. But when Cristiano posts a picture like this, it would get 11.3 million Instagram likes. 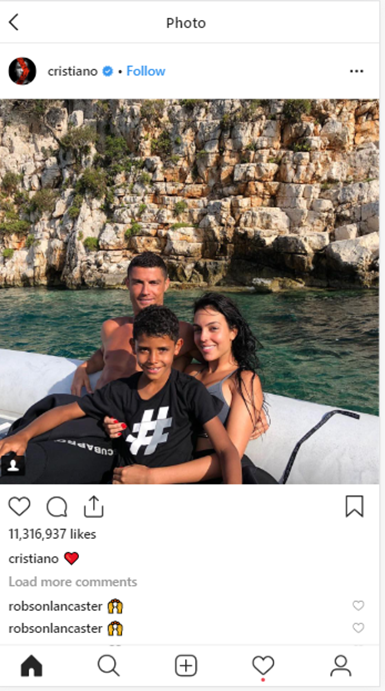 For Cristiano, it’s the family pictures that earns him the most likes on Instagram. This family vacation picture has got 11.3 million likes, making it eighth most liked Instagram photos of all time.